In Stitches is a group for anyone who does any kind of needlecraft, knitting, crocheting, needles point or even hand sewing. We meet at Main Street Yarns in downtown Mason on the third Tuesday of the month. There is lots of socializing and some crafting. 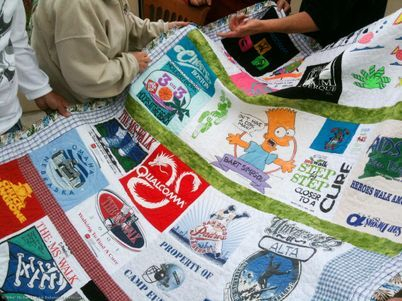 The Quilters group is a new group for the 2013-2014 Club Year. It will meet on the first Monday of each month. It is for anyone who quilts. Gardening Group: Visit various gardens and parks in Cincinnati and region. Movie Matinee group: Meets 2nd Thursday of each month.